Check out this fashion video about the fashion of Project Wooster in Japan. Hear what Jim Moore, Creative Director of GQ Magazine has to say about this fashion project. Launched in 2003 and held bi-annually in New York and Las Vegas, PROJECT is the world’s preeminent advanced contemporary fashion event. PROJECT features the most directional brands, attracts the most influential retailers in the global marketplace and unites them in a dynamic and community-focused atmosphere. 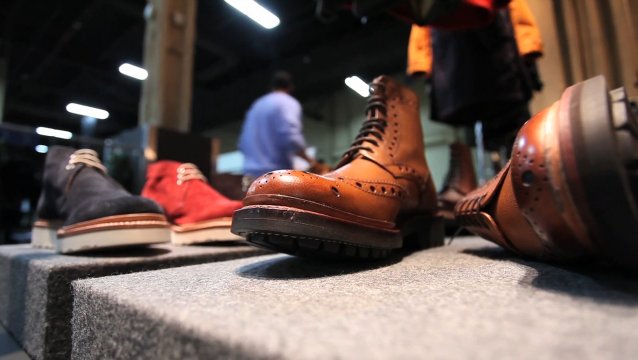 For more information, please visit www.projectshow.com. 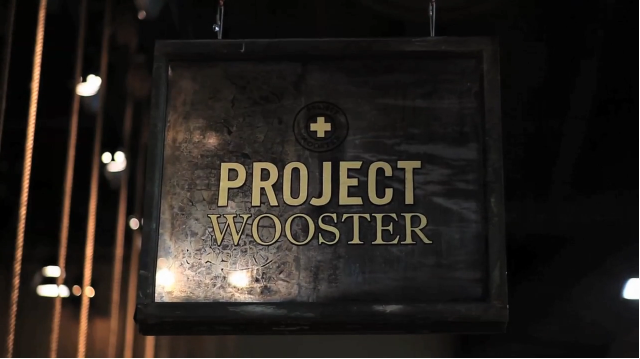 A conversation about Japan - PROJECT Wooster from PROJECT on Vimeo.